Following the relaunch of the ACT Development Programme earlier in 2018, the Art & Culture Trust (ACT) announces an open call for the ACT Development Grant in Dance. Applications for the ACT Development Grant in Dance will be accepted until Wednesday, 24 October 2018. Each ACT Development Grant iteration is divided into two sets of grants; one set is disbursed to emerging/mid-level artists and organisations and the other to established artists and organisations. Projects should increase organisational sustainability or skillset and have far-reaching benefits. To be eligible for the emerging/mid-level ACT Development Grant, organisations must have one or more years’ experience working professionally and experience at managing budgets of less than R50 000. Emerging/mid-level artists must have been working professionally for at least one year. For artists to be considered established, they must have been working professionally for five or more years and have a proven track record of successful projects with budgets exceeding R50 000. For organisations to be considered established, they must have been in operation for three or more years and have a proven track record of successful projects with budgets exceeding R50 000. Mid-level and emerging artists or organisations are eligible for one of five grants, each worth R30 000. Established artists and organisations are eligible for one of three grants, each worth R80 000. 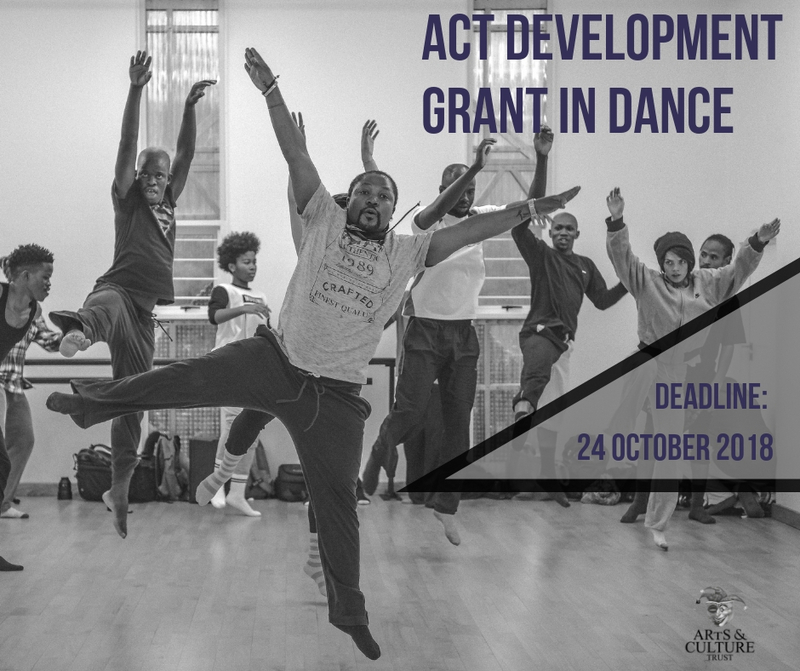 To apply for either set of ACT Development Grants, artists and organisations are invited to complete the online registration form. Over R21 million for arts development In partnership with ACT the Nedbank Arts Affinity Programme has donated more than R21 million to support more than 800 arts, culture and heritage development projects countrywide. 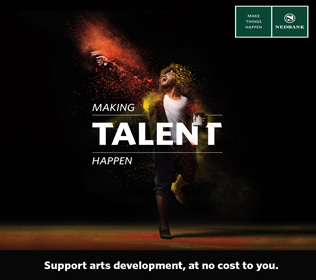 If you would like to make a difference to the lives of talented young artists in South Africa, get a Nedbank Arts Affinity credit card or open a current, savings or investment account. Every time you use one of these accounts, Nedbank will donate to these projects, which are managed by ACT, at no cost to you. For more information, visit any Nedbank branch, call us on 0860 555 111 or go to www.nedbankarts.co.za.